Tiwa Savage and Tee Billz are now parents. 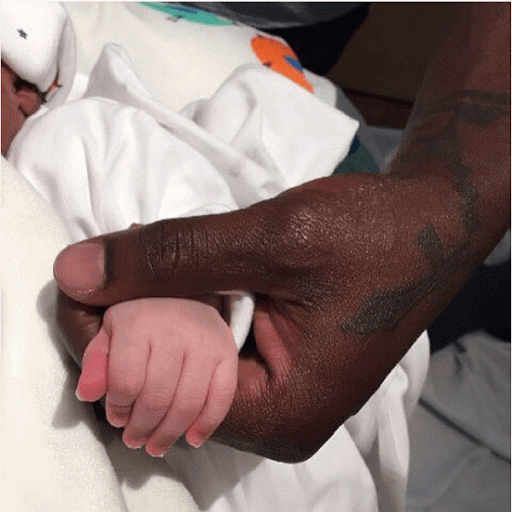 Tee Billz shared this great news with a photo of the new baby delivered by his wife, Tiwa Savage on Instagram a few minutes ago. He captioned it ‘Thank You Jesus’. 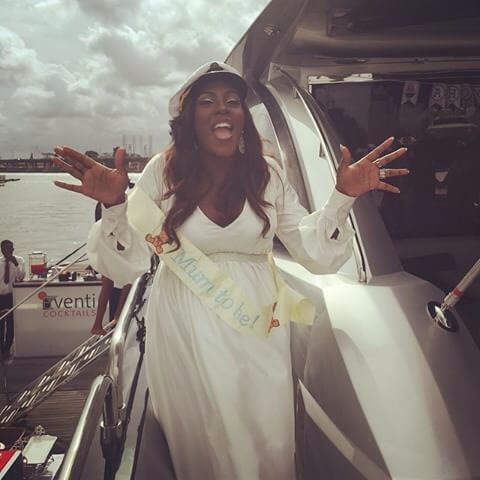 The couple announced their pregnancy news as we welcomed in the New Year in January and we have been keeping you updated about Tiwa’s pregnancy journey.